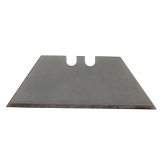 This box of 100 XR long utility blades fits the Max and Simplex utility cutters. 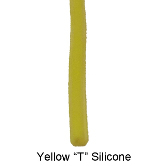 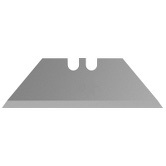 This pack of 5 acrylic scoring blades fits the Max and Simplex utility cutters. 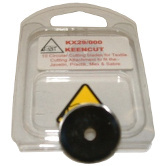 This pack of 10 fabric cutting wheels fits the Max and Simplex utility cutters. 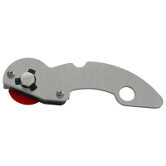 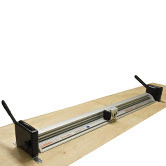 This 28mm fabric cutting tool fits the Max and Simplex series utility cutters.